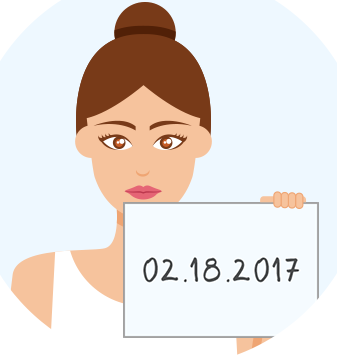 - take a photo with a paper with today's date written down, next to your face OR scan/take a photo of your utility bill (or bank statement or government-issued document). The bill/statement/letter should state the date, your name and address (with your address & names clear to read) not older than 3 months. We are constantly putting our efforts into verifying the documents as soon as possible; the estimated verification time is 12-24 hours. 2. Tips for correctly uploading the documents. ID_Front: You can upload a photo of your National ID / Passport / Driver License. Make sure all the information is very clear, readable and the photo is not cropped in any way, as shown in the pictures below. ID_Back: Take a photo of the document's back, one of good quality and make sure all the information is very clear, readable and the photo is not cropped in any way, as shown in the pictures below. If the used document does not have any information written on its back (it's blank), you still need to take a photo of it, even if it is the cover page of the document. ID_Photo: Take a photo with the used document next to your face, one of good quality, so that the ID will be clear and easy to read, as shown as in the pictures below. Utility Bill / Paper with date: Scan/take a photo of your utility bill (or bank statement or government-issued document). The bill/statement/letter has to be not older than 3 months and should state the date, your name and your address (all the information must be very clear to read), as shown in the picture below. 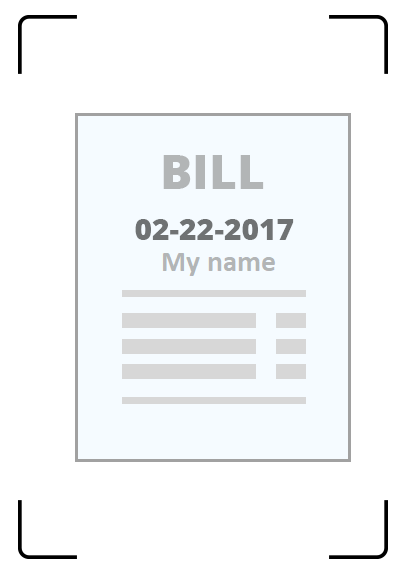 If you do not have a utility bill at your disposal, you can upload a photo of a paper with today's date written on it, next to your face, as shown as in the picture below. You should get your identity verified because payouts are only sent to verified models. 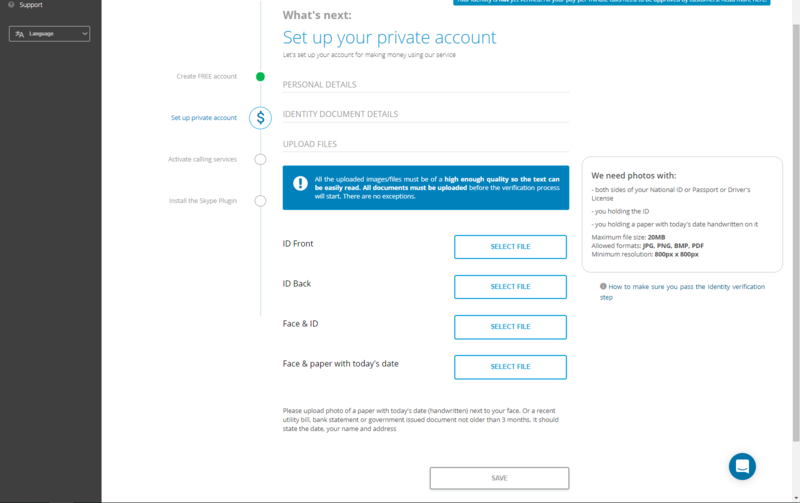 Also, only by having your identity verified your profile will appear on our Public Profiles page.